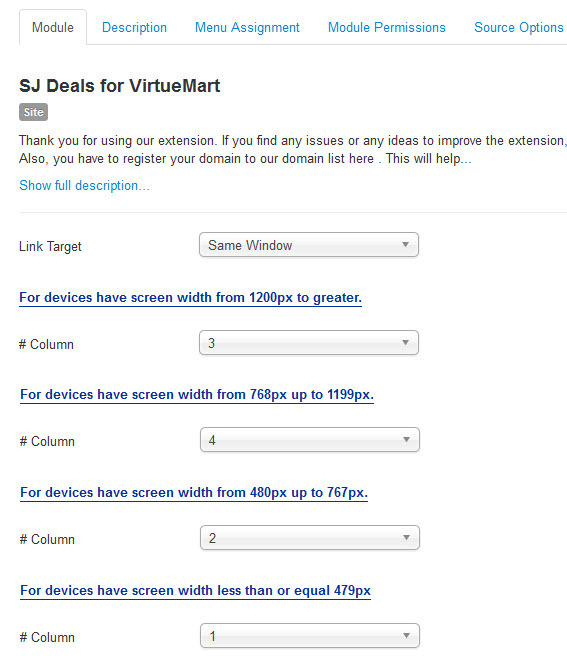 This guide will help you install SJ Deals step by step. After installing, go to Extensions -> Module Manager and find SJ Deals to configure. 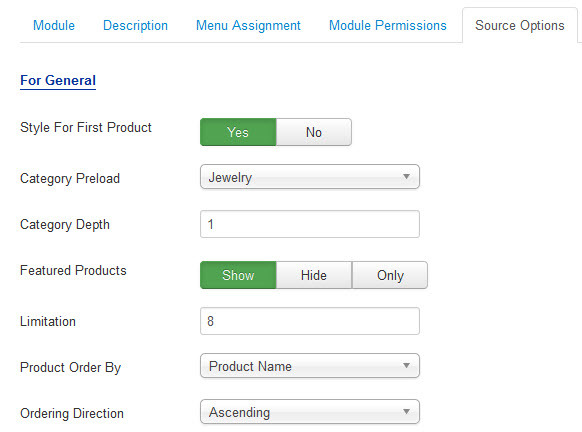 Style For First Product – Allow to choose show/hide Style For First Product . Category Preload – You can choose categories which you want to show. Display Countdown – Allow to show/hide Countdown. 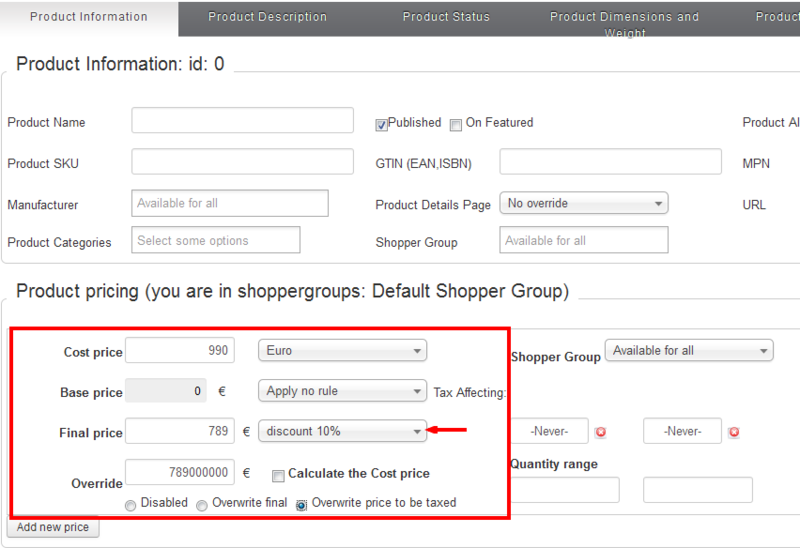 Display Discount – Allow to show/hide Discount. Display Popup – Allow to show/hide Popup. Display Add To Cart Popup – Allow to show/hide Add To Cart Popup. Display QuickView Popup – Allow to show/hide QuickView Popup. 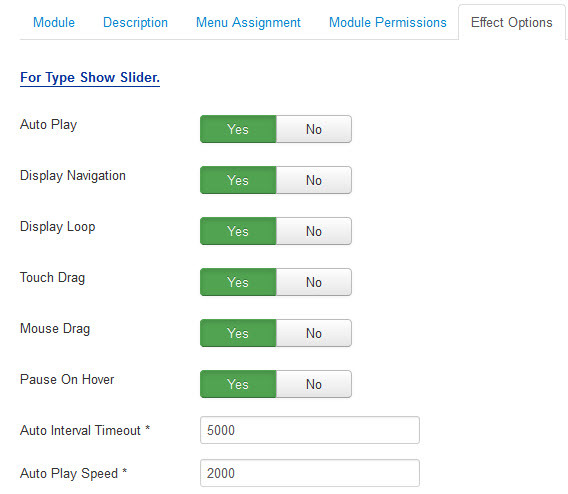 Display Title Module – Allow to choose style of Title Module: Text/Info Category. 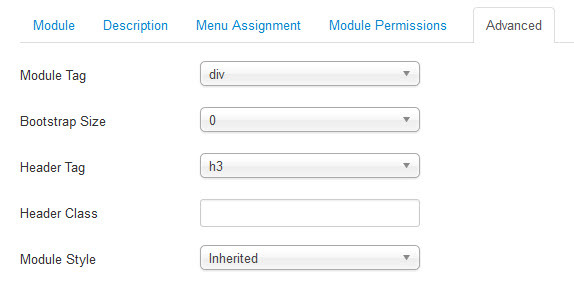 Title Module – Allow to enter the Title of the module. 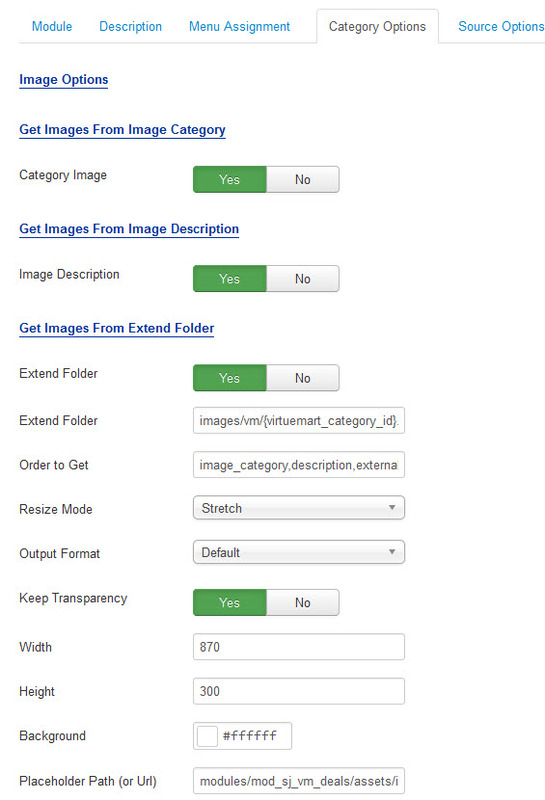 Display Image Category – Allow to display image of Category OR not. 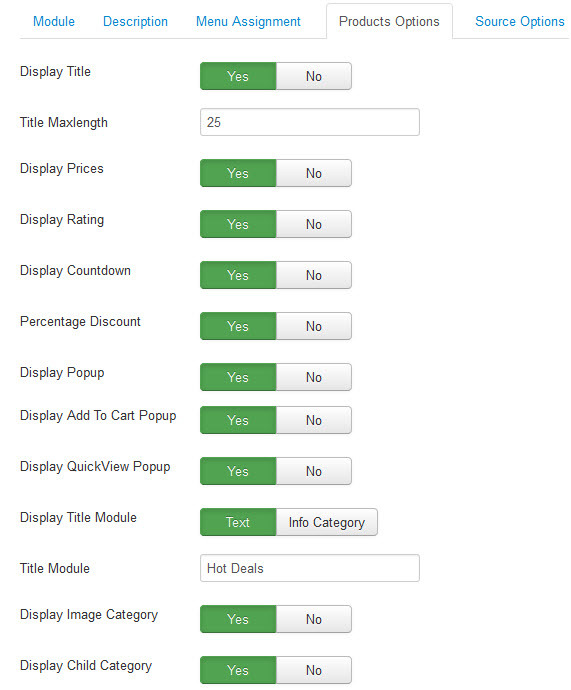 Display Child Category – Allow to display Child Category or not.